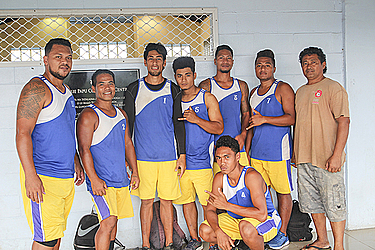 The Volleyball Samoa Federation concluded the second round of their National League last week. S.I.S.D.A.C. Samoa Independence Seventh Day Adventist Compound in Fugalei was packed for four nights beginning on Monday. At the end of the Volleyball National League second round competition, the top eight teams from the Men’s Division 2 were finalised. The teams included Mud Boys from Vaimoso, GFB from Puipa’a, Fagali’i 1, Mt Fao from Fagaloa, Fisoula from Fagaloa, Aute from Vaitele, Supakako from Leauva’a and Tama o le Aoa from Fagaloa as well. The winning team from this year’s Men’s Division 2 competitions will promote the men’s division one competition next year. 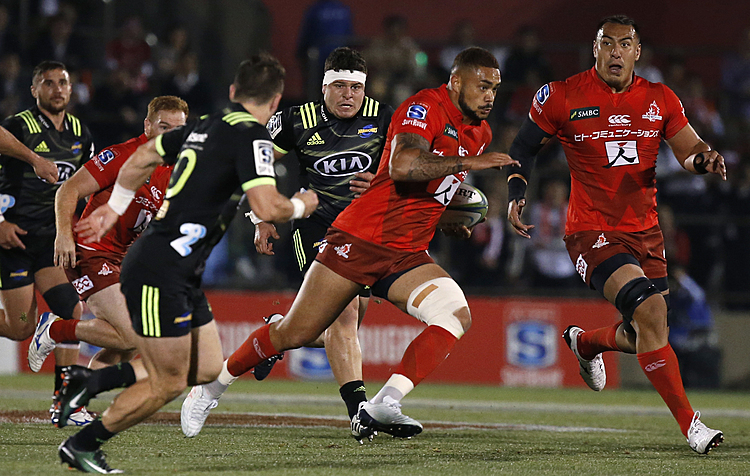 The bottom nine teams of the second division will compete for the bottom nine Shield title. The Men’s Division 2 teams in the bottom nine clashes will have Lona Youth from Fagaloa, Uimaiama from Samatau, Ifilele A’asa from Luatuanu’u, One Blood from Vaitele, Amo Boys from Magiagi, I’a Sa from Leusoali’I, Fagali’i 2, Leusoali’i EFKS Youth, and Paepaeulupo’o from Luatuanu’u. Spicey won vs Uso 2-0 sets Shield Match.